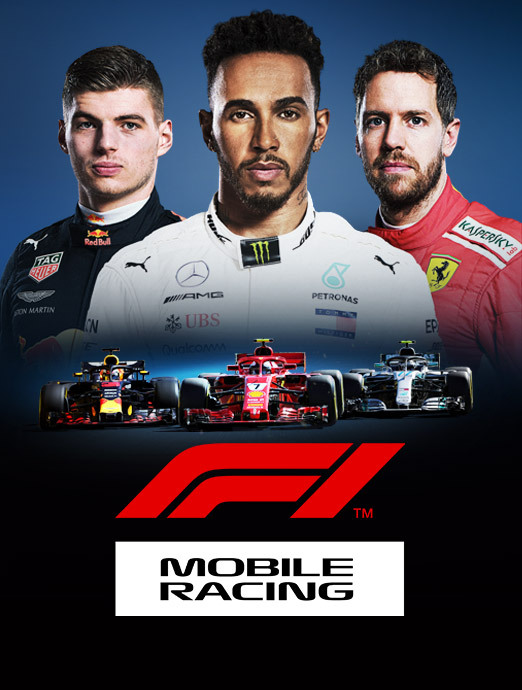 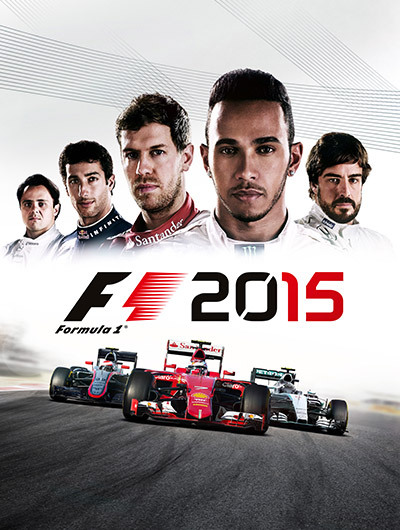 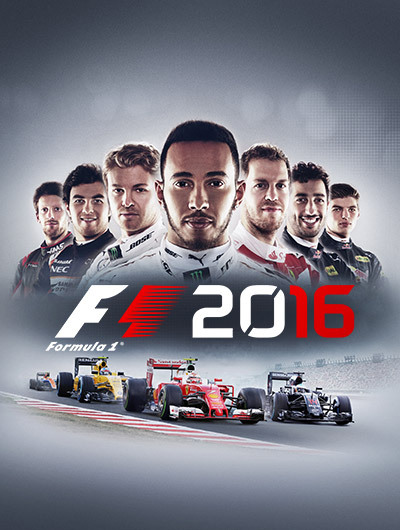 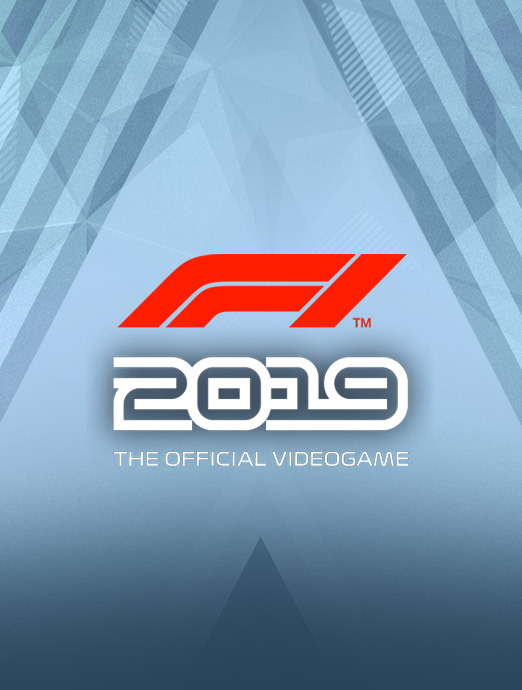 F1 2011™ is the sequel to the BAFTA winning FORMULA ONE™ game from Codemasters®, featuring all the official drivers, teams and circuits in the 2011 FIA FORMULA ONE World Championship™. 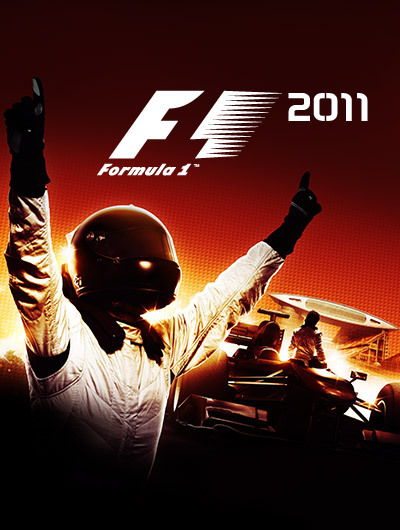 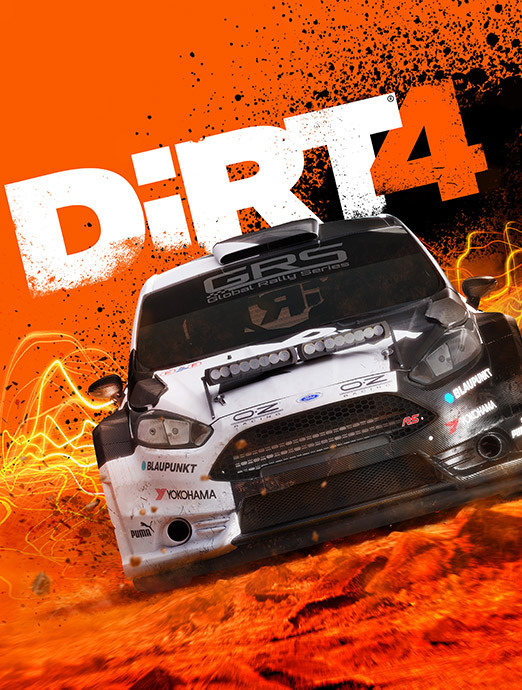 Featuring 60 quick-fire F1 challenges and releasing to PlayStation3, PlayStation VITA, PC, Xbox 360 and Nintendo 3DS, F1 2011 was all about the thrill of living the life of an F1 driver. 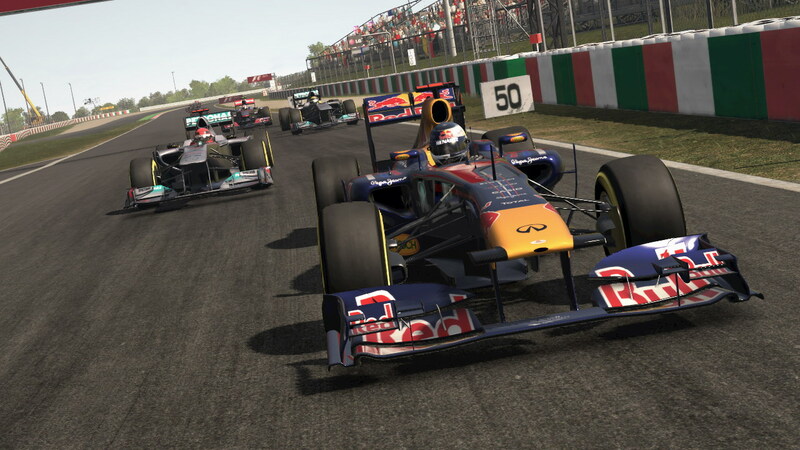 Featuring the cars, stars and tracks of the 2011 FIA Formula One World Championship in High Definition for the first time, the sequel to the BAFTA-winning F1 2010 had a tough act to follow – yet still managed to pull it out of the bag. 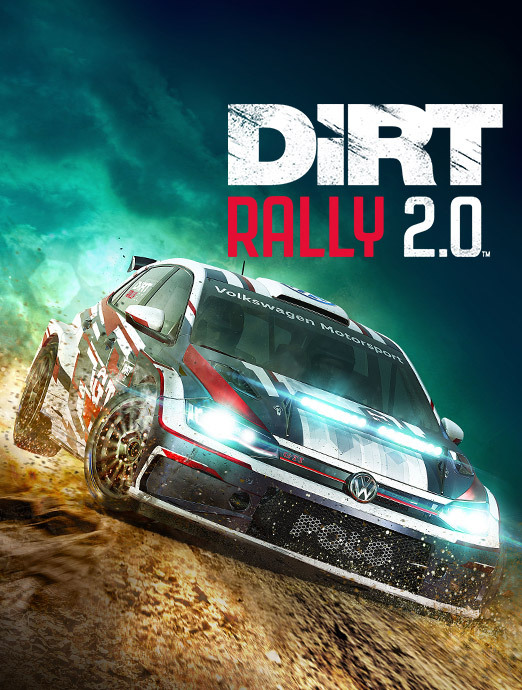 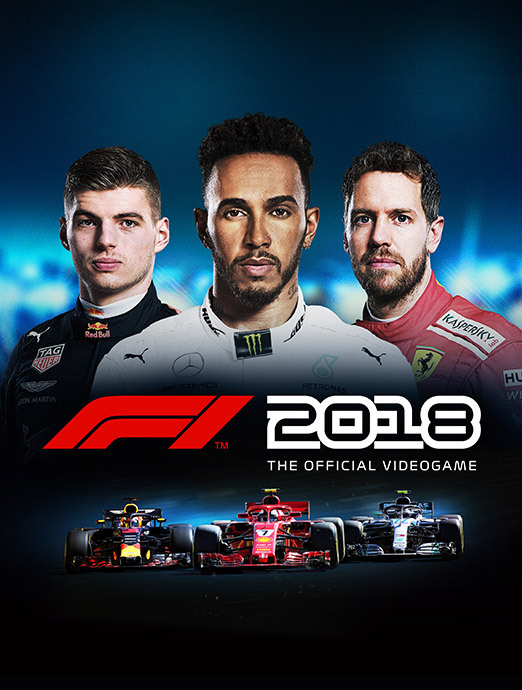 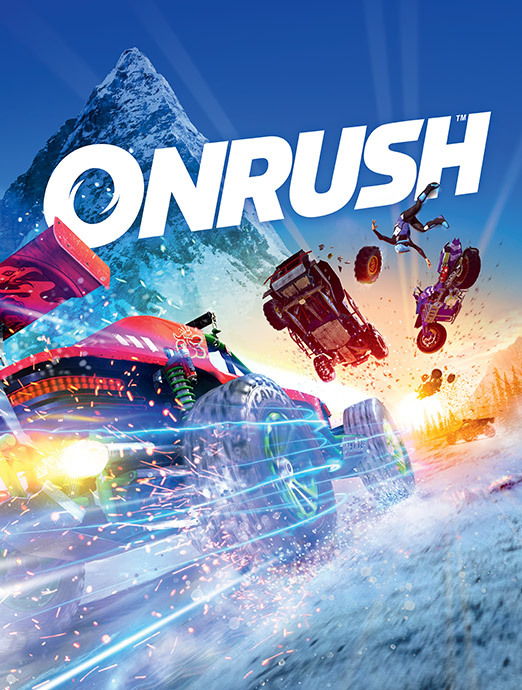 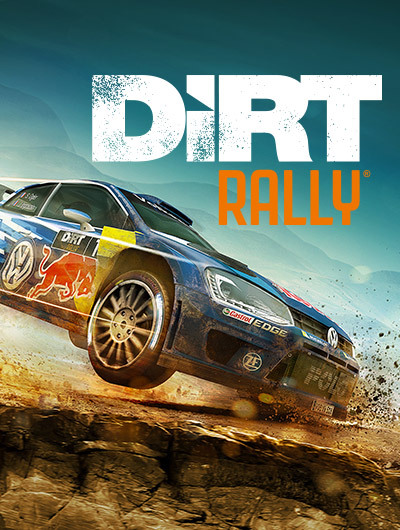 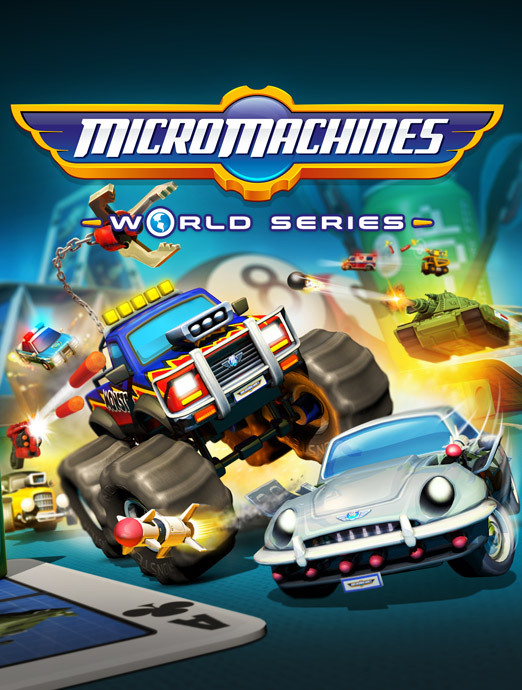 Offering split-screen, co-op Championships and online against 16 players plus 8 AI to simulate full 24 car grids, the game was the most competitive F1 title to date. 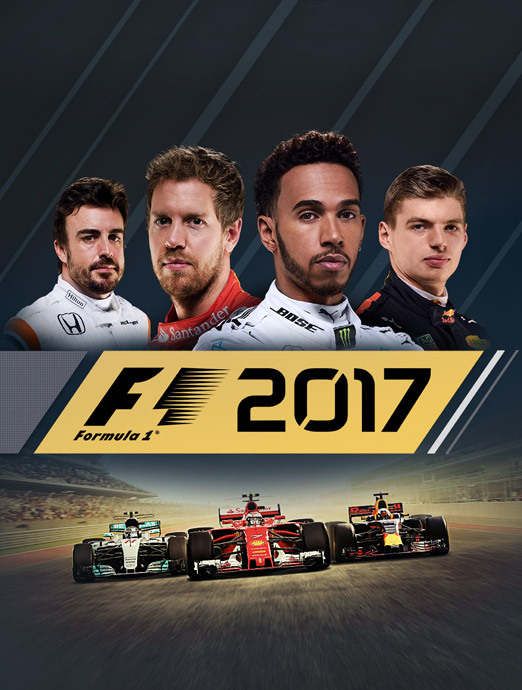 Throw into the mix the introduction of KERS and DRS for new attack and defence options, and F1 2011 offered the perfect scenario for thrilling racing.